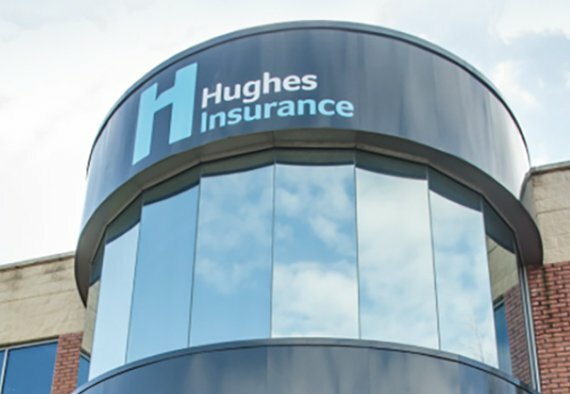 With almost 40 years of experience, Hughes has become one of Northern Ireland’s leading insurance brokers. We offer protection for a range of insurance products including—your home, car, commercial vehicle, travel, and business. Our car, commercial vehicle and business insurance is selected from a panel of leading insurers, which means that we can offer you our best possible protection for our best possible price. Our car, commercial vehicle, and home insurance products are packed full of benefits as standard, to ensure that you get extra cover when the unexpected happens. Our home insurance products can be tailored to your situation, ensuring that you get total cover. Our customers turn to us because we’re local, reliable and competitive. You can talk to us when you need to. We’re innovative and adaptable. Our customers can service their insurance the way that suits them—online, over the phone, or in person. Hughes has 200 employees working across six Northern Ireland locations.